Ireland will be hotter than Ibiza this Friday. 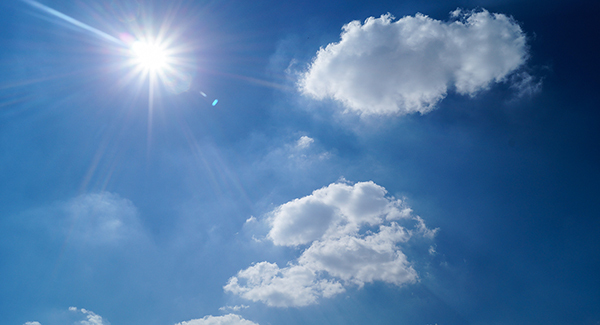 Met Éireann says that high temperatures will continue throughout Saturday afternoon. But the good spell won’t last with another change expected by the end of the Bank Holiday. Easter Sunday will be cloudy with rain showers with moderate breezes as temperatures may fall back to 12C. Liz Gavin from Met Éireann says there we will see an improvement in weather today. “From this afternoon onwards, we will see a gradual turn,” she said after heavy rain in many parts of the country over the weekend and yesterday. “Temperatures will be on the increase,” she said adding that it could rise as high as 16C tomorrow.